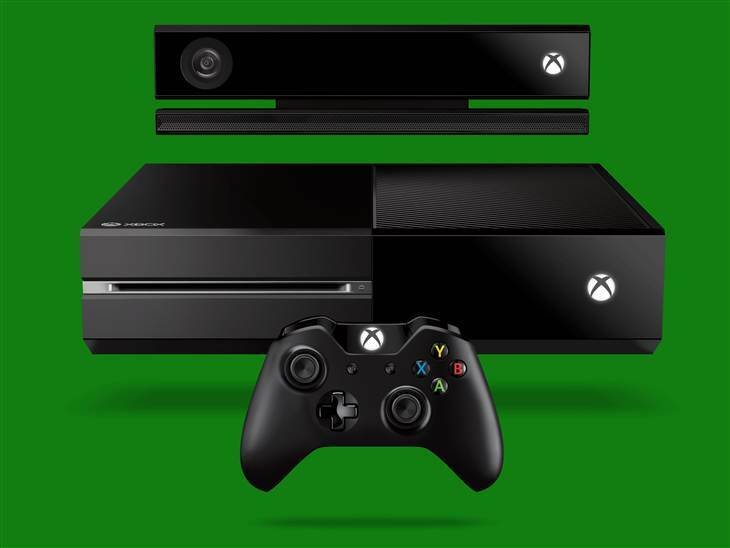 XBOX One – Is this the one for you? Finally the reveal has happen after months of speculation we have the official images released by Microsoft. Looks like a media centre really, the will help with enquiries from parents/significant other. I don’t usually write the gaming stuff but what struck me immediately are the nifty new features. Now there is voice activated startup with the promise of a quick startup. the indication is that it is almost instantaneous. One of the bugbears of the old system (of which I am a recent convert) was the slow boot into the OS. Updates were quite annoying too as you forfeited the right to do anything while they occurred This has been addressed in the new version with background updates that would probably result in a reboot. Voice control isn’t limited to just turning the device on, you can get to TV channels via cable (providers not bedded yet) and start games. On the hardware side it gains 7 1/2 more GB of RAM over it’s predecessor which is about the same as a good gaming PC presently. The inclusion of the BluRay player helps too with the capacity signalling the end of the war between the last disc formats. Other than this the tech demos are looking great with Call Of Duty Ghosts displaying a significant jump in visuals over it’s older instalments and Forza 5 also telling me it’s definitely time to upgrade when the console becomes available. What I am hoping for (and it looks like they are finally delivering) is a complete multimedia device. I don’t need a PC here I just want something that I can watch movies, play games, play BluRays, do some casual web browsing when I really need it (in the living room, but really iPad is better) and play some more games. Sony, the ball is in your court. As the day goes on and the coverage continues Justin will be reporting his view on the console and what it means for us. I’m just filling in the initial bits for now.